Are you interested in getting an estimate for residential or commercial roofing services in Canton, OH or the surrounding areas? Don't hesitate to give our roofing contractors a call! We'll be happy to schedule your free consultation. For your convenience, we've also included an online form below you can fill out to get started. 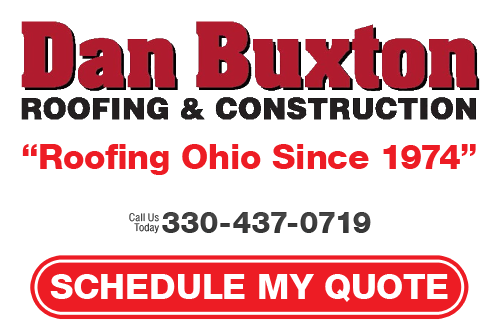 If you would like to speak with a Canton roofing contractor about your service request, call Dan Buxton Roofing LLC at 330-437-0719 or complete our online request form.